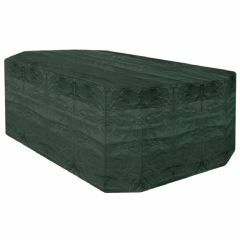 Protect your garden furniture from the elements with this 8 Seater Rectangular Cover. 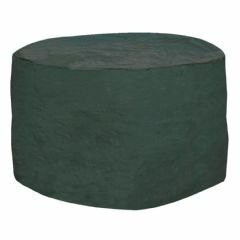 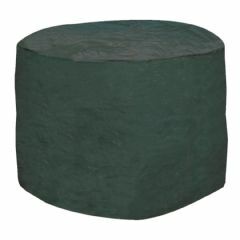 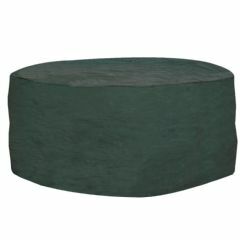 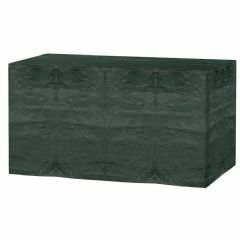 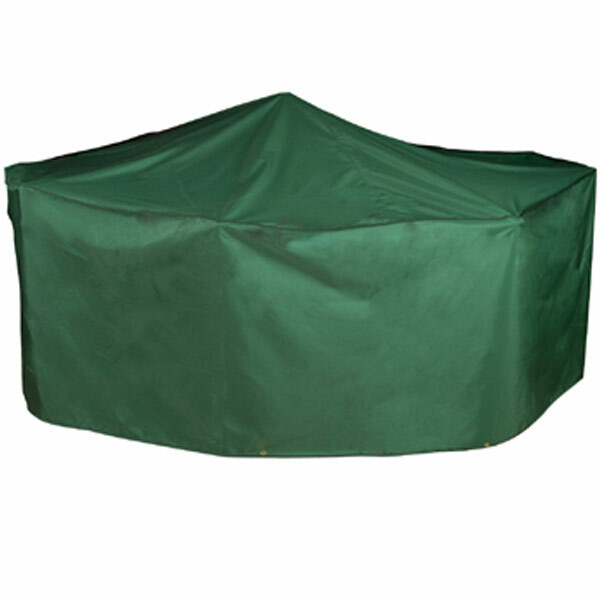 Made from top quality PVC backed polyester this green cover blends in well with any garden whilst protecting your patio set at the same time. 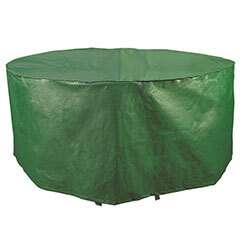 Please note: the supplier image is rather misleading. This cover is for a rectangular table with 8 chairs. 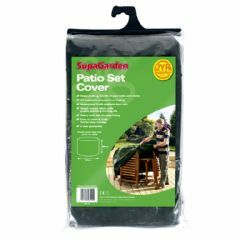 Customer Note: Water shedding pole not included. 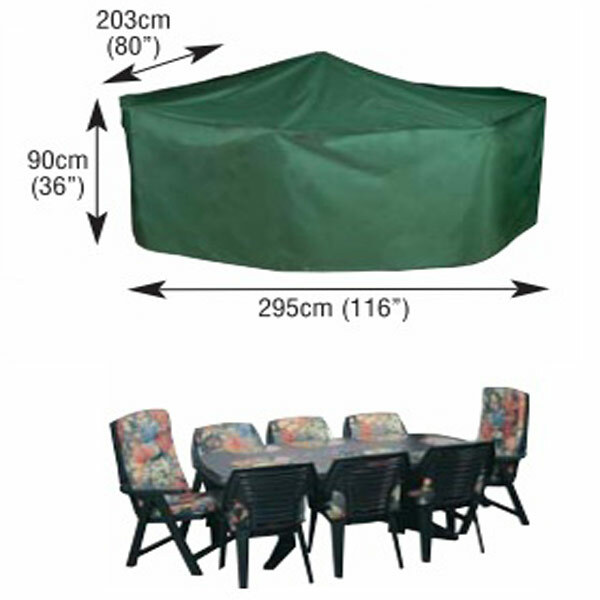 We needed a large cover to cover our patio set. 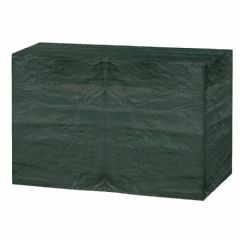 This was a perfect fit and excellent quality.